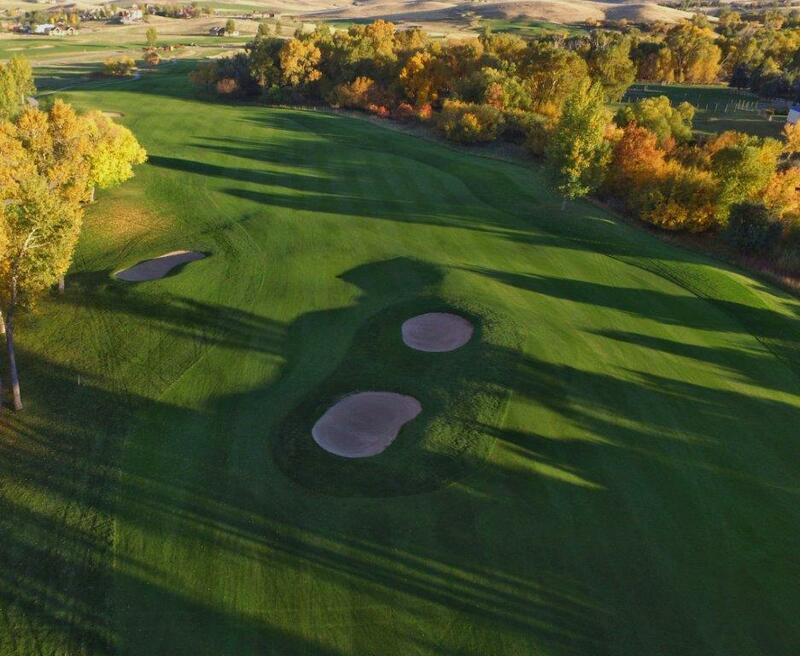 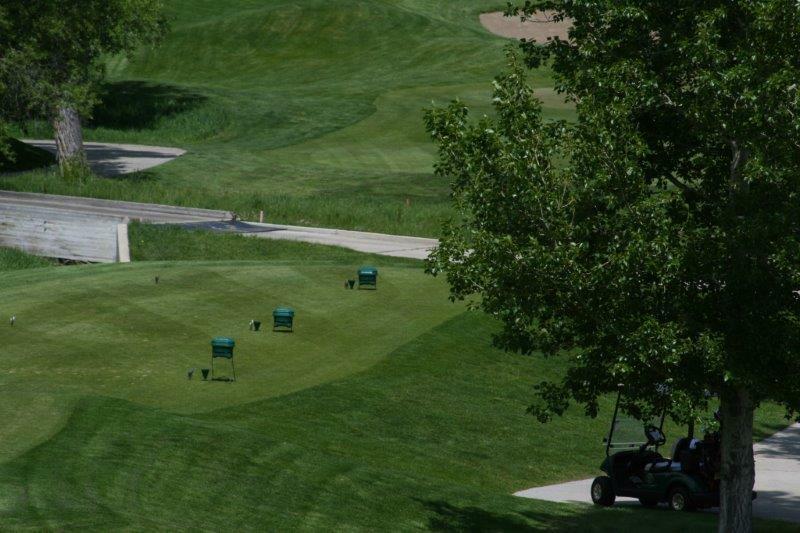 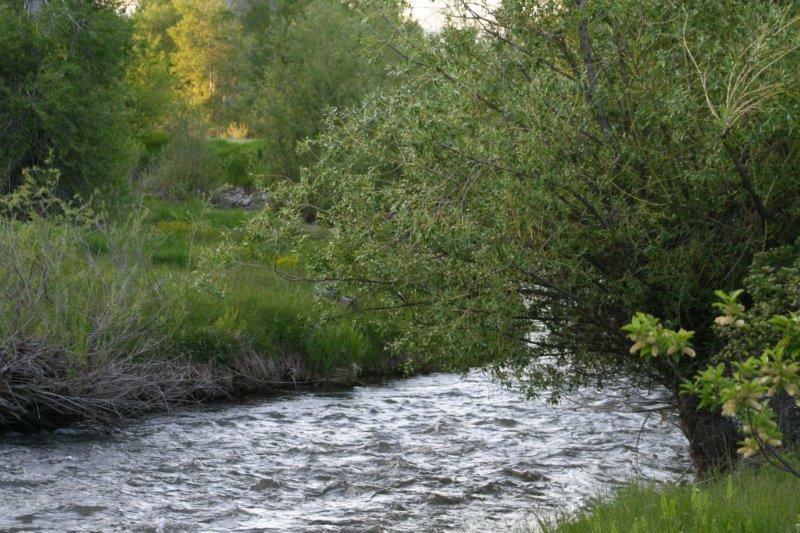 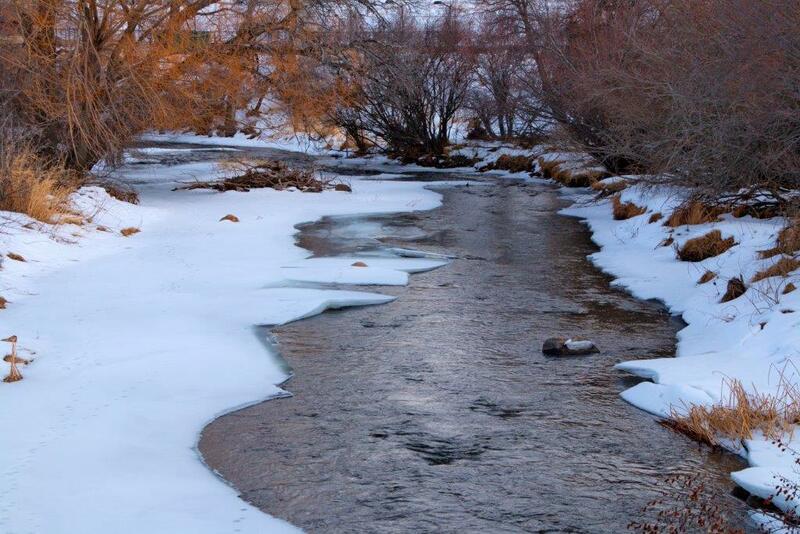 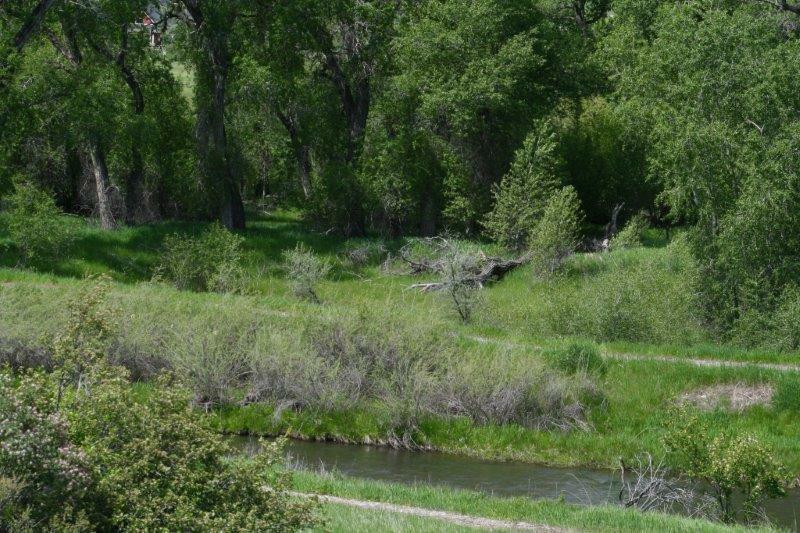 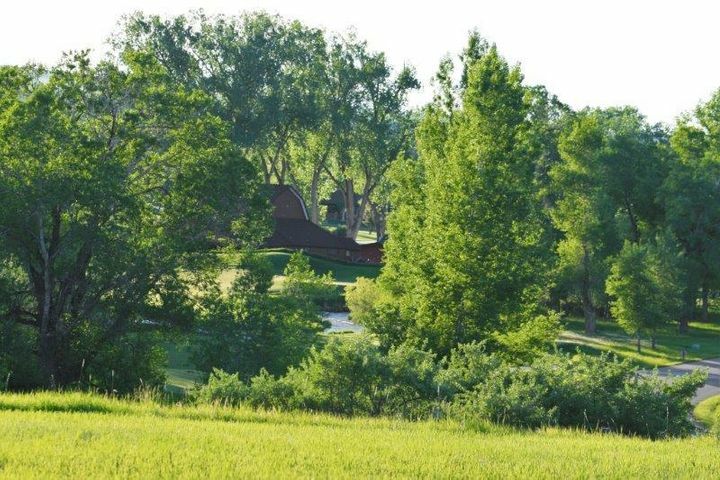 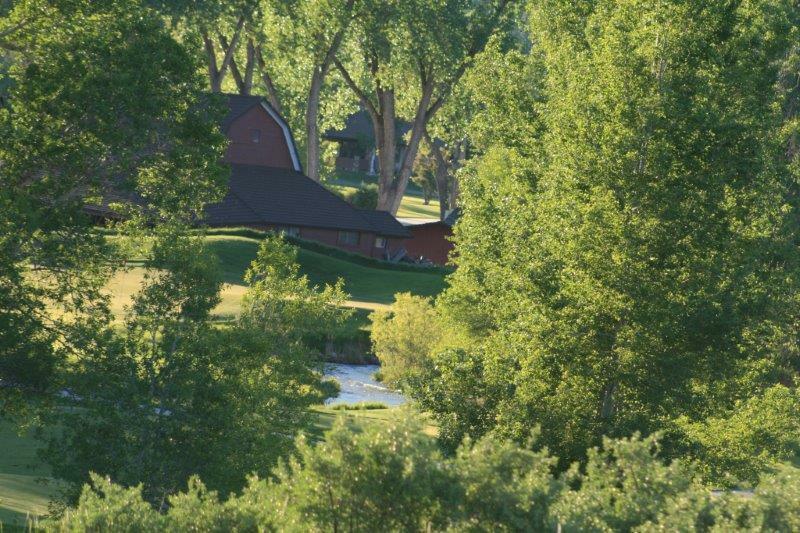 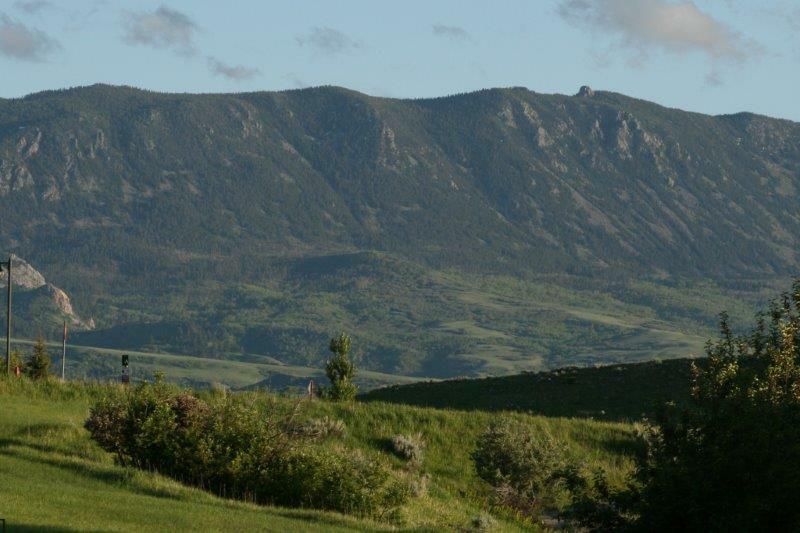 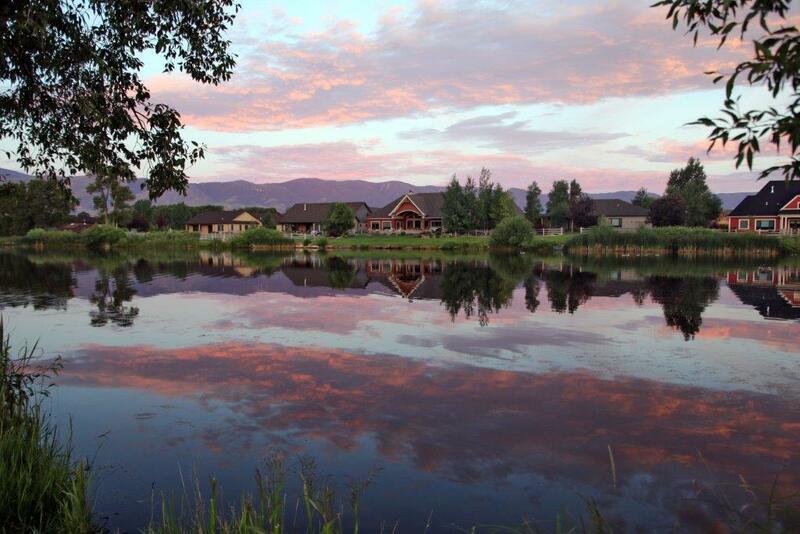 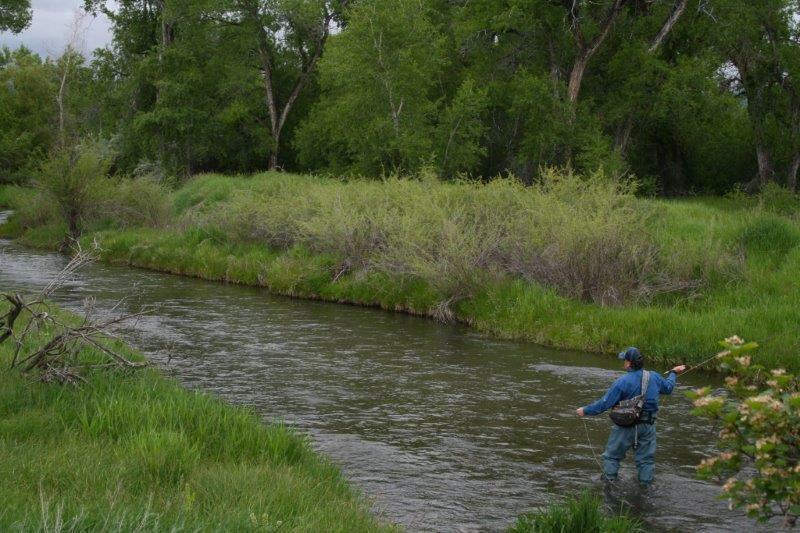 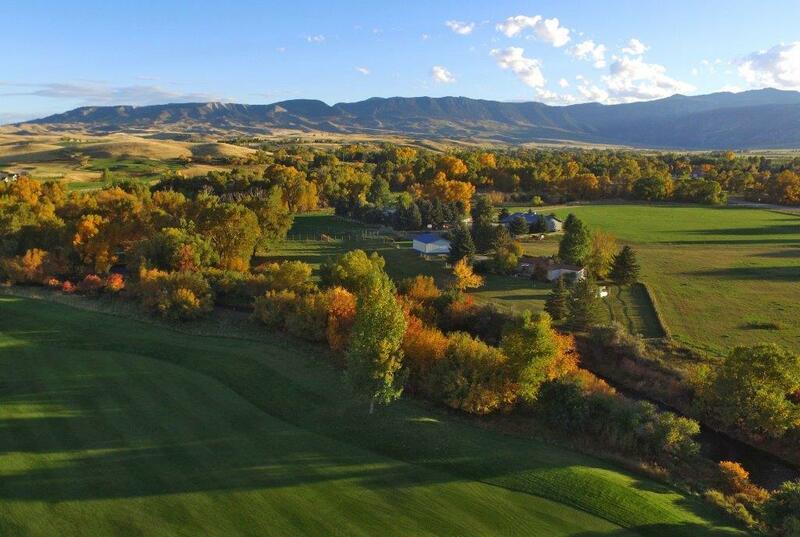 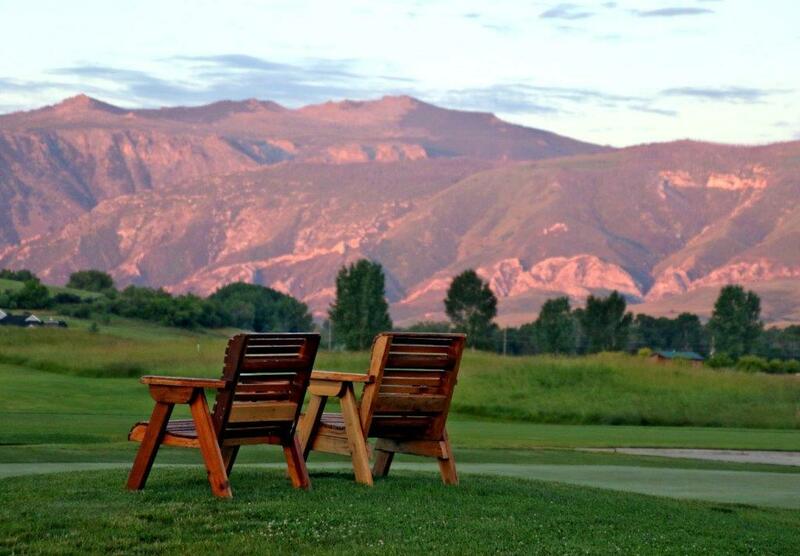 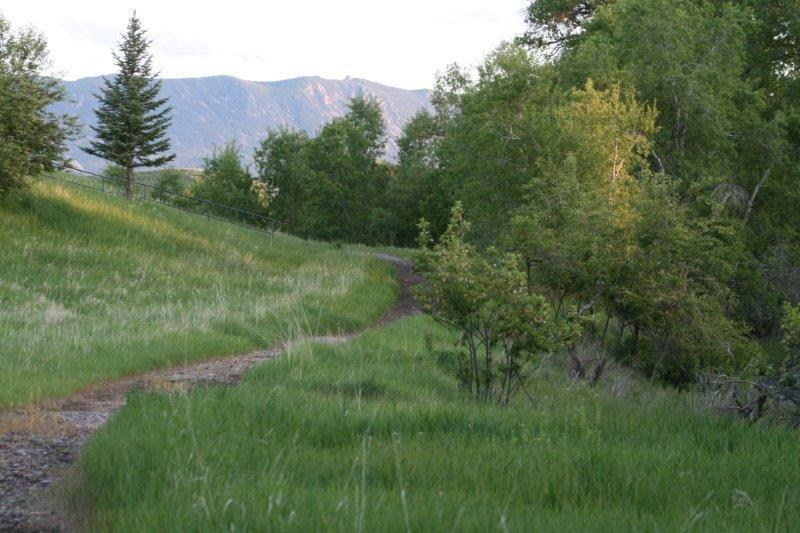 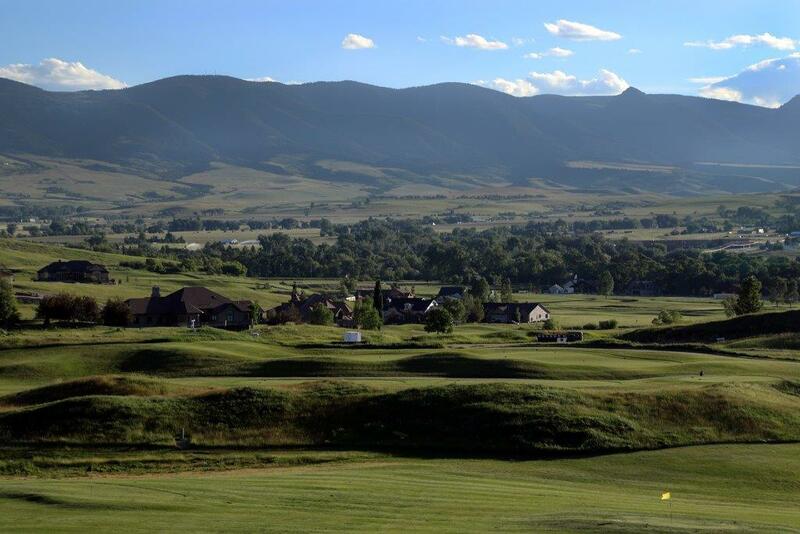 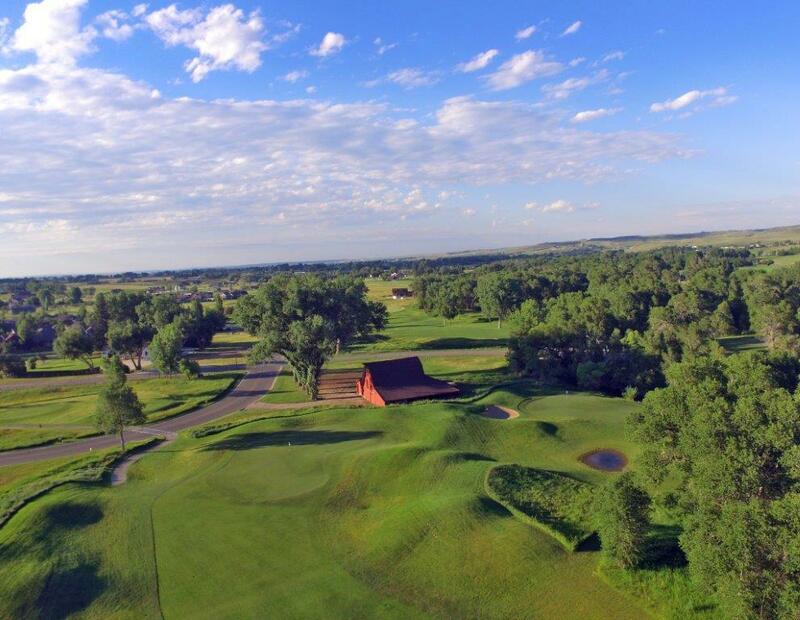 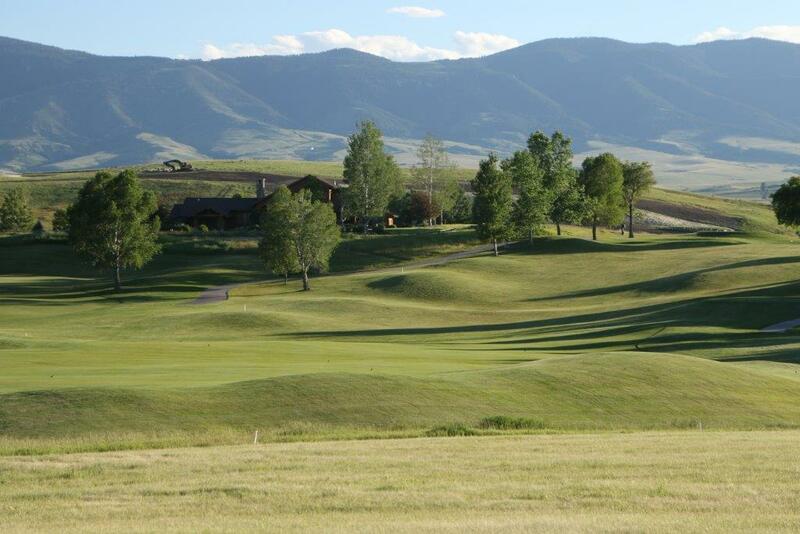 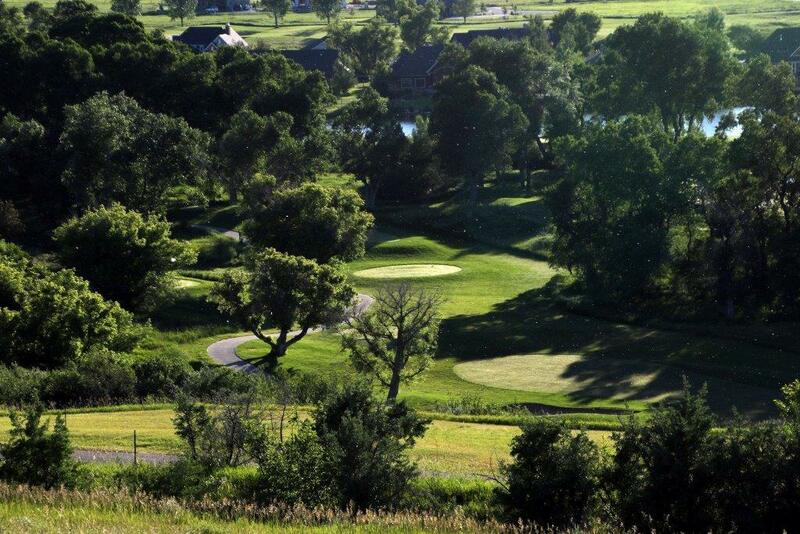 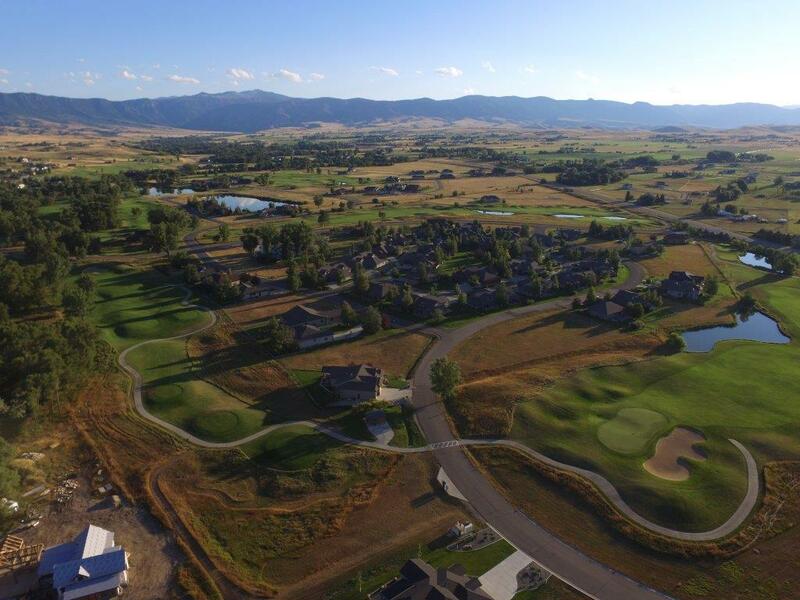 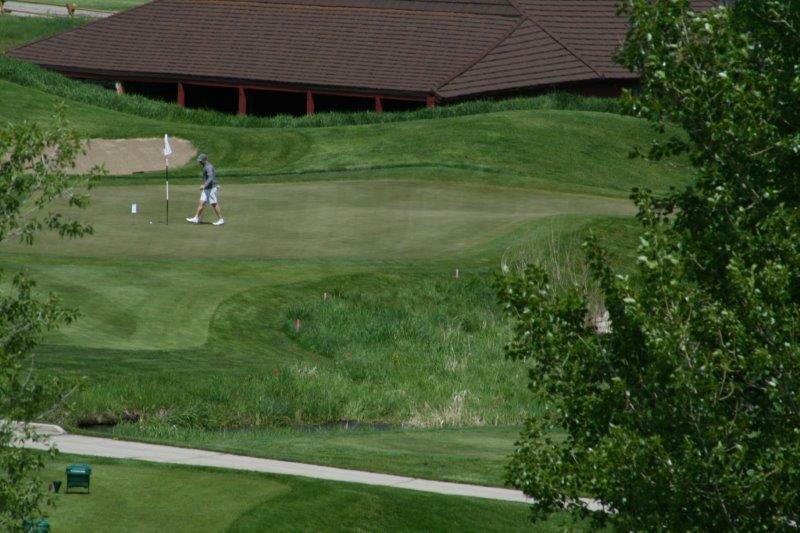 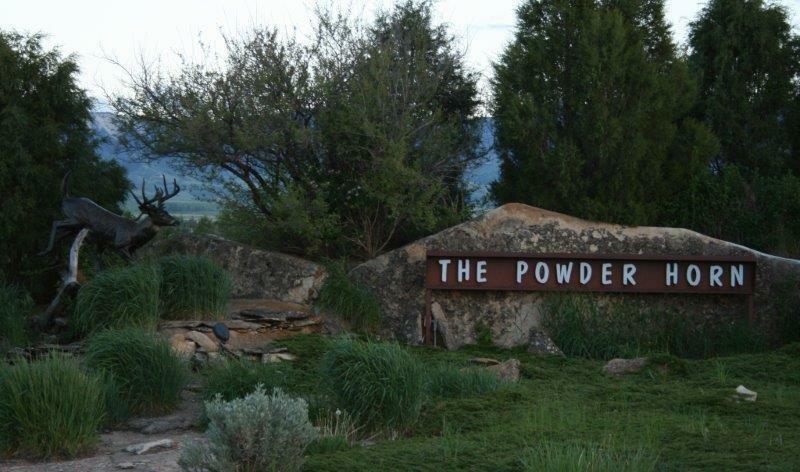 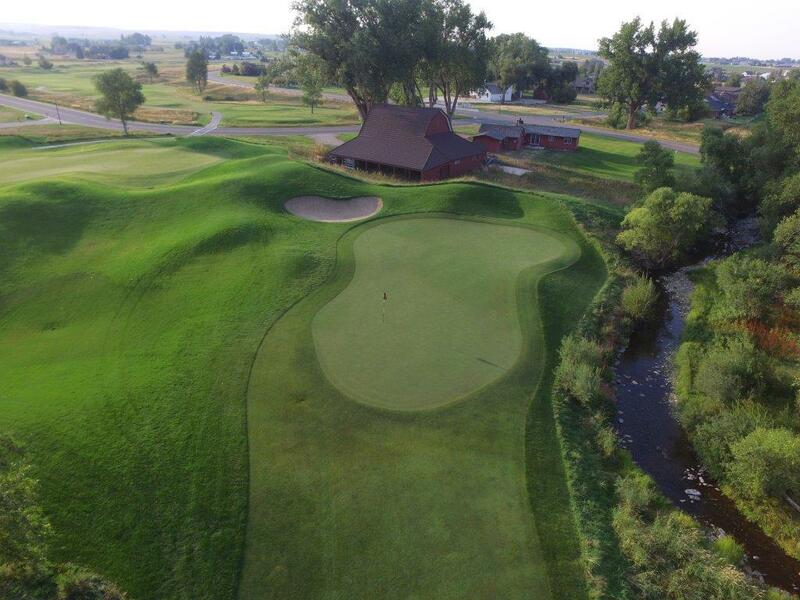 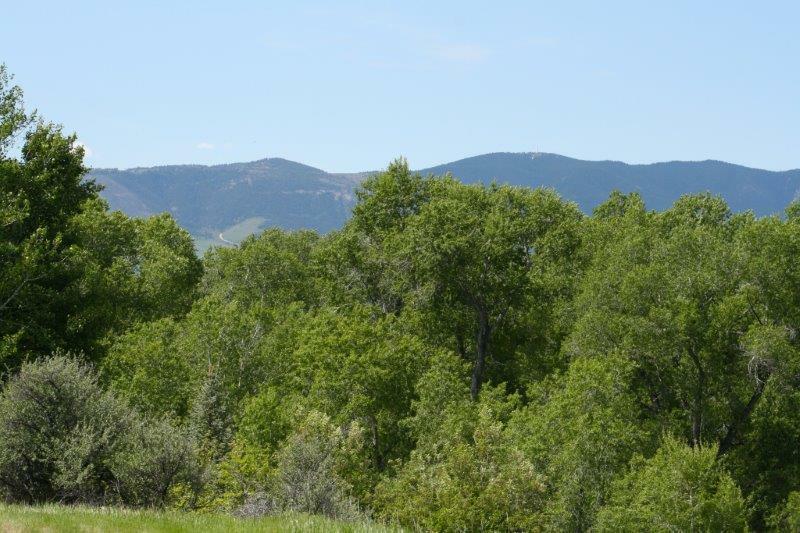 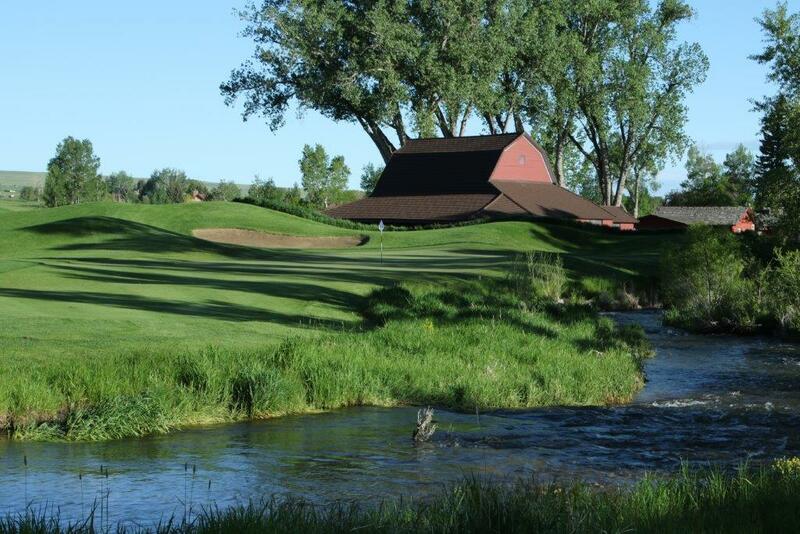 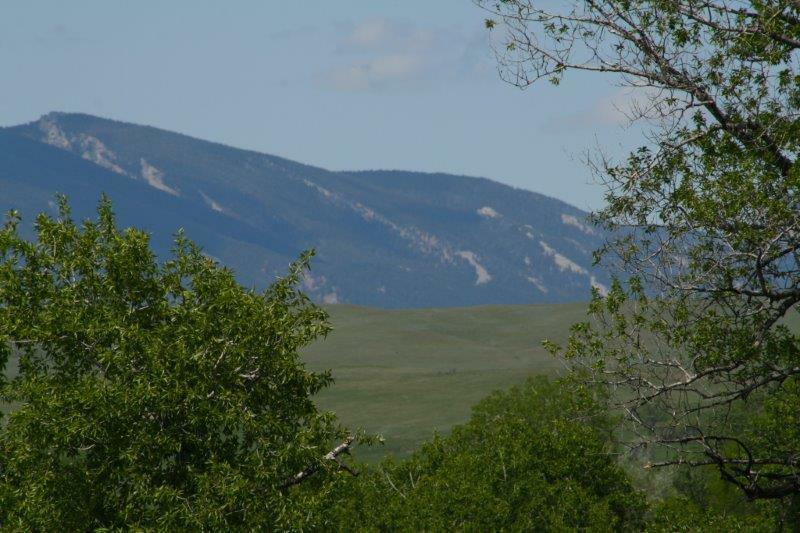 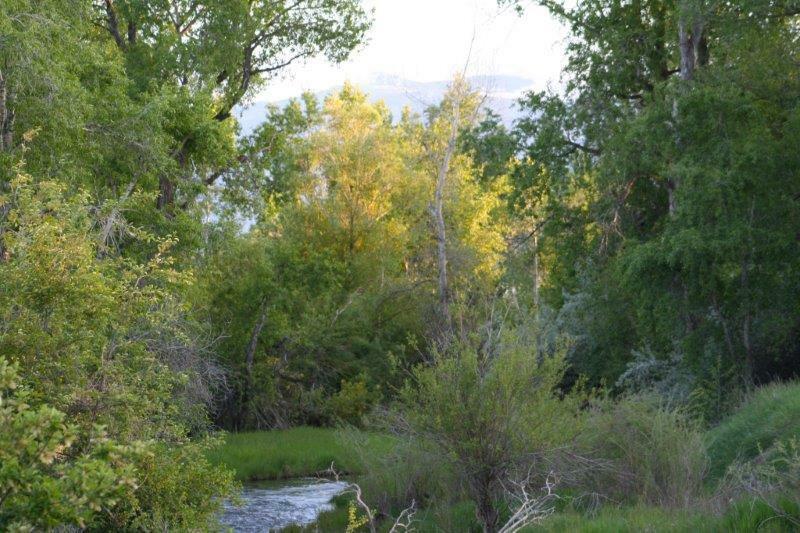 Who wouldn't enjoy stepping out your back door to go fishing, go for a walk on the path, or jump on (with permission of course) The Powder Horn's signature hole at the Red Barn? 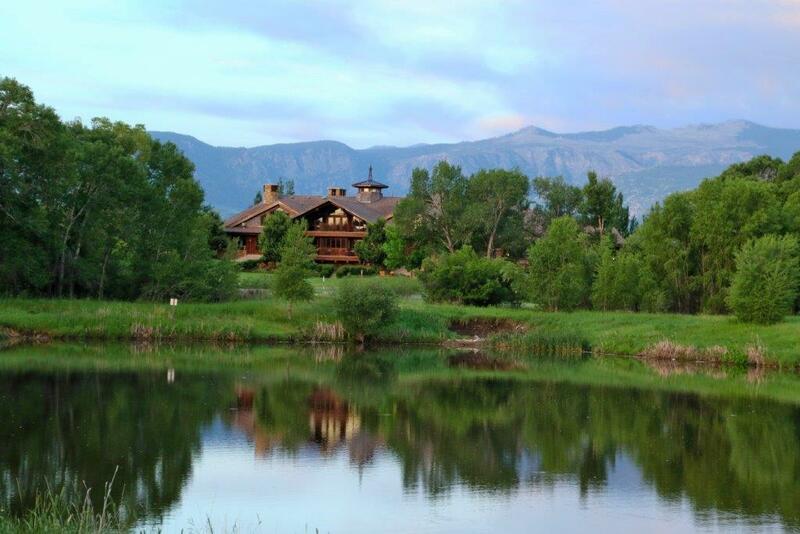 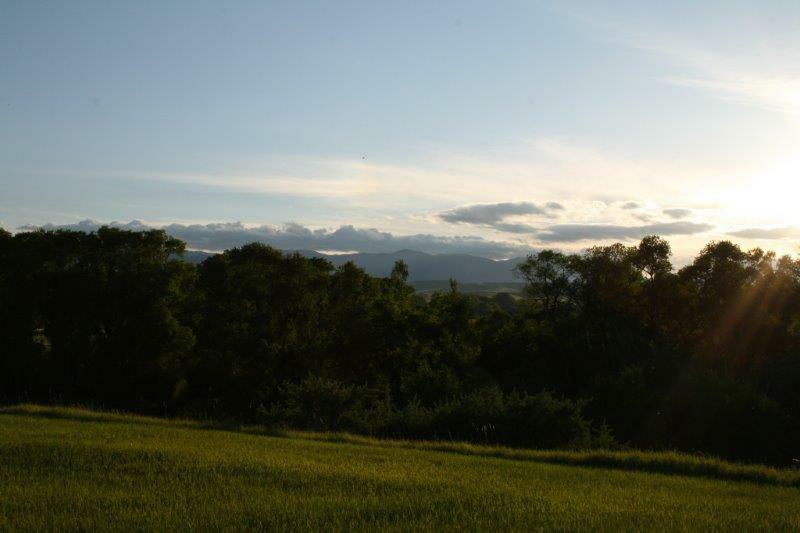 Covenants and associated documents available upon request from listing agent. 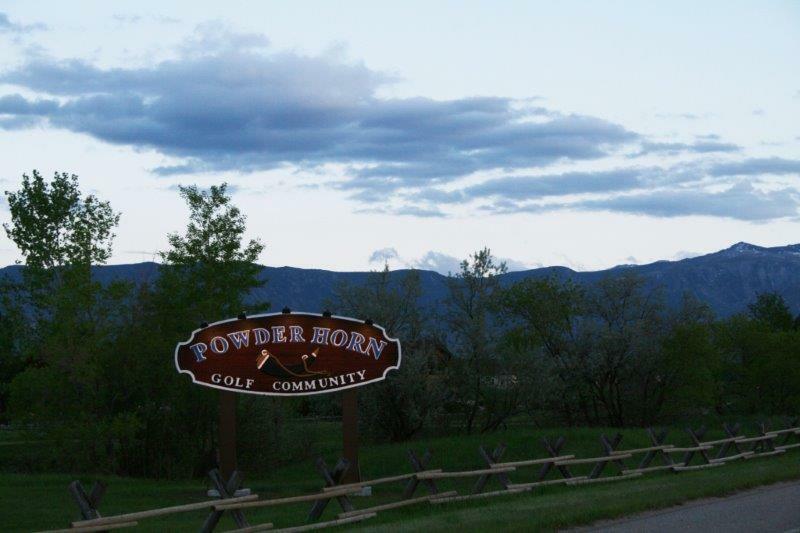 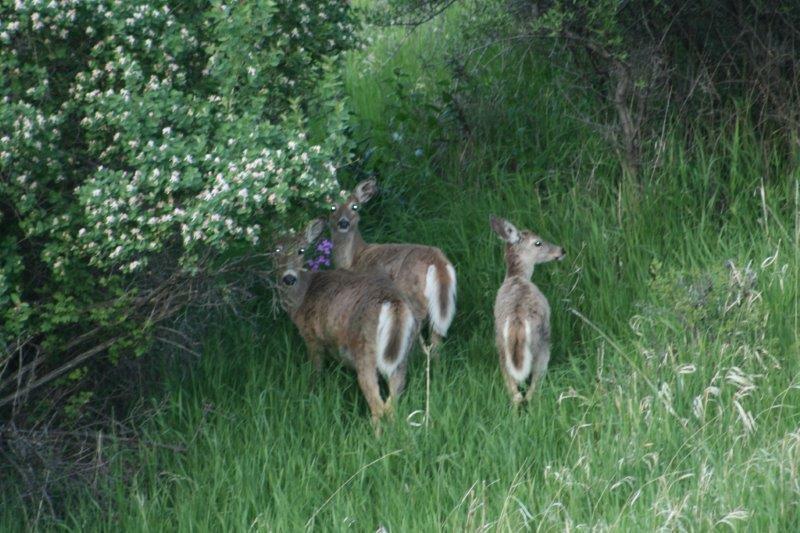 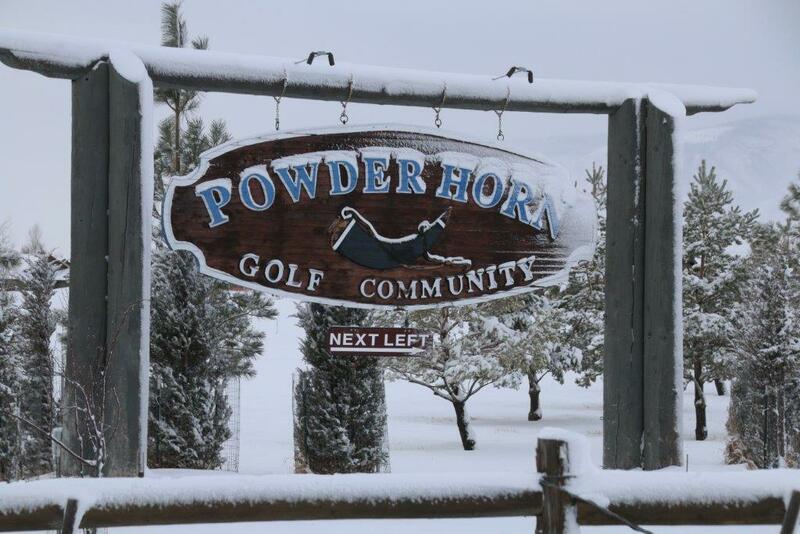 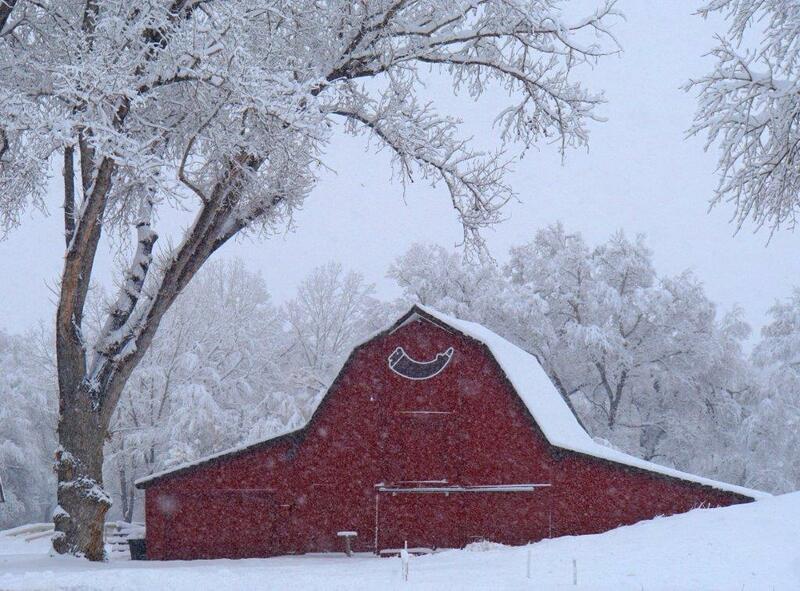 Directions: South on Hwy 335, Left at The Powder Horn, stay on Powder Horn Road, right on Wagon Wheel Court.